On the first day of GDPR enforcement, Facebook together with its Instagram and WhatsApp subsidiaries have been hit by a bunch of lawsuits for around 3.9 billion Euro (around 4.5 billion USD) by a privacy critic from Austria Max Schrems. Facebook responded to the charges, by saying. “We have prepared for the past 18 months to ensure we meet the requirements of the GDPR.” However, Max Schrems claims, Facebook guidelines absolutely non-compliant to GDPR and company doesn’t even try to hide it. Facebook introduced new tools on mobile to report conversations that violate Facebook Community Standards. To access the reporting tool directly from any Messenger, you should tap the person’s name or group with whom you’re chatting and scroll to Something’s Wrong. Then select select if it is harassment, hate speech, or pretending to be someone else. Facebook upgraded its Marketplace for users in US. The social network has partnered with Handy, HomeAdvisor, and Porch to source verified by these partner sites local professionals that offer services ranging from cleaning and plumbing to full-scale contracting. So once you need help with repainting, babysitting, or mowing the lawn, share with your Facebook friends the status update and go to Marketplace. Each listing of the pro contains basic details and customer reviews. You can send a message within Facebook to one (or all) of the specialists to get a quote (if not available yet) and hire him. 1. Admin support allows admins to report an issue or ask a question regarding the group management and get a response from Facebook within one business day. You can see this feature in admin tools, and is currently available only to a limited number of group admins on iOS and Android in English and Spanish. 2. Facebook have created online admin education resources (tutorials, case studies, product demos) to help admins learn how to keep their communities safe and engaged. These resources can be found on facebook.com/community. 3. New features for group rules: After removing an inappropriate post from the group, the admin can now notify the member about the reason why his post was deleted. Admins and moderators will also be able to collaborate by adding notes in their admin activity log when they remove a post. 4. Preapproved members: Admins and moderators will now be able to select members whose content will automatically be approved every time they post. 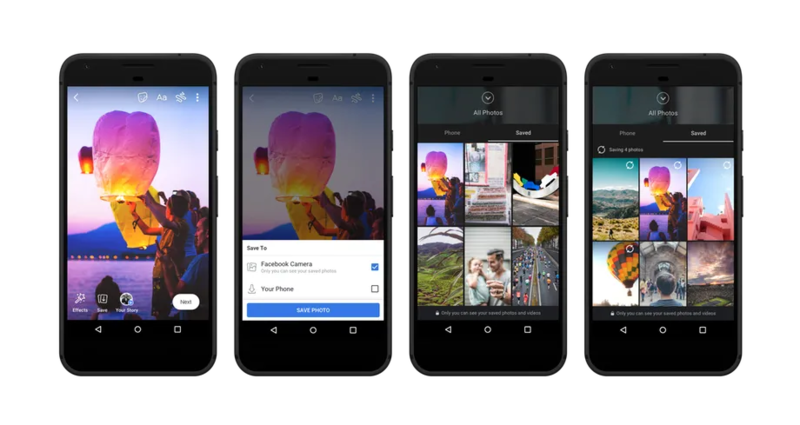 Facebook adds Voice Posts, Stories archive, and new cloud storage. The new features will begin rolling out in India, before hitting the rest of world “shortly thereafter.” The Voice Post feature will let Facebook users to quickly exchange audio-only messages with each other, similar to Whatsup. The Stories Archive will allow to archive Facebook Stories after they have passed their 24-hour expiration date. With the new Cloud Storage the photos and videos will be saved automatically to the user’s account rather than device’s hard drive and won’t be seen publicly until shared. – browsing automated insights relevant to your business. – getting notifications about anomalies in your data. StumbleUpon is transitioning to Mix on June 30th. StumbleUpon is a form of web search engine that recommends personalized web content to its users. It was launched in 2002 and since then, it has delivered personalized content to over 40 million users, serving up nearly 60 billion stumbles. As the founder of SU, Garrett Camp commented: “The number of platforms to share or host content has increased significantly, yet we still need better tools to help us filter through the exploding amount of content on the web, and find the signal within the noise.” The new discovery platform Mix.com is improved StumbleUpon that will combine social and semantic personalization into one streamlined experience. 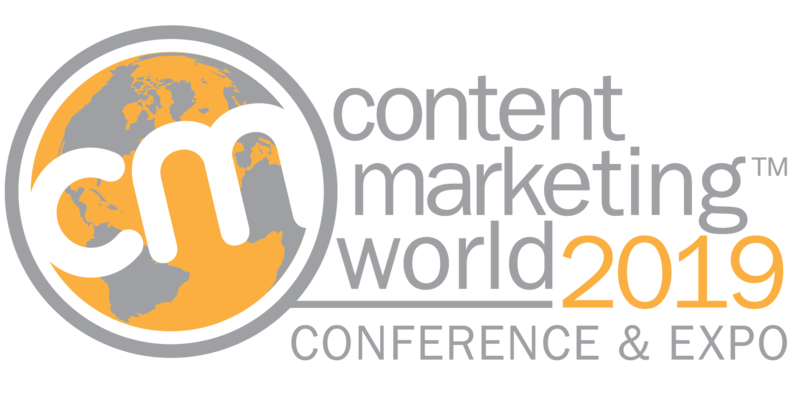 It also makes it easier for people to organize content into meaningful collections and see the content they really chose to see. From now on Instagram users are able to hide posts and stories in their feed from certain accounts. The accounts you mute will not know about your decision not to see them, and you will still follow the person. To mute an account, tap the … menu in the corner of the post where you will see two new options: to mute posts, or mute posts and stories from an account. Instagram simplified a way to share feed posts from others to your story. From now on, you can share the post from the person you follow as a sticker to your story. To do it, just tap the paper airplane button below the post, as you would do when you want to send it via Direct. At the top, you will see the new option to create a story, that you can rotate, scale and move. The shared post will display the creator’s username. To check out the original owner, just tap the post. Only posts from public accounts can be shared. If you don’t want to have this option, opt it out in settings. Instagram introduced a new feature – an emoji slider sticker, that lets you ask your followers more precise questions about the thing you shared. By adding an emoji you help your readers to understand an emotional tone of your message or question. You can add it to your story after taking a photo or video. Place it anywhere on the photo you’ve just taken and write a question. Then, choose the emoji that matches your mood the best way. Instagram started to filter comments that may harass or abuse people in some way. Instagram offensive comment filter just hides bullying comments that offend a person’s appearance or character or threat a person’s well-being or health. It can be disabled in the Comment Controls center in the application. Twitter also made an accent, that the tweet content is not taken into account. Twitter will display more links from your network in the home timeline and will group together multiple tweets that mention the same link, similar to how Facebook groups the same post shared by your friends. 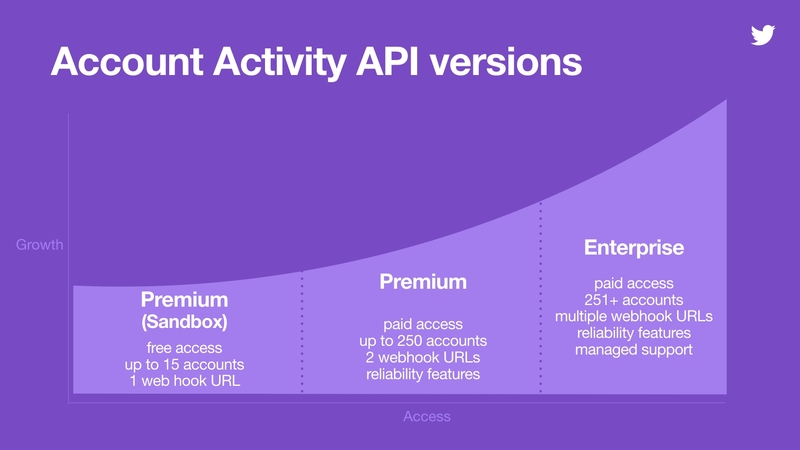 Twitter announced the launch of the Account Activity API for all developers through their developer portal. As for now, they have already added a for_user_id payload field to all activities so developers can better understand why they received an activity and what to do with it. They also added a new unfollow event type which is sent when a subscriber unfollows someone, and another new activity type – delete events is coming soon. Twitter also built a migration guide to assist in the transition from Site Streams and User Streams to the Account Activity API. 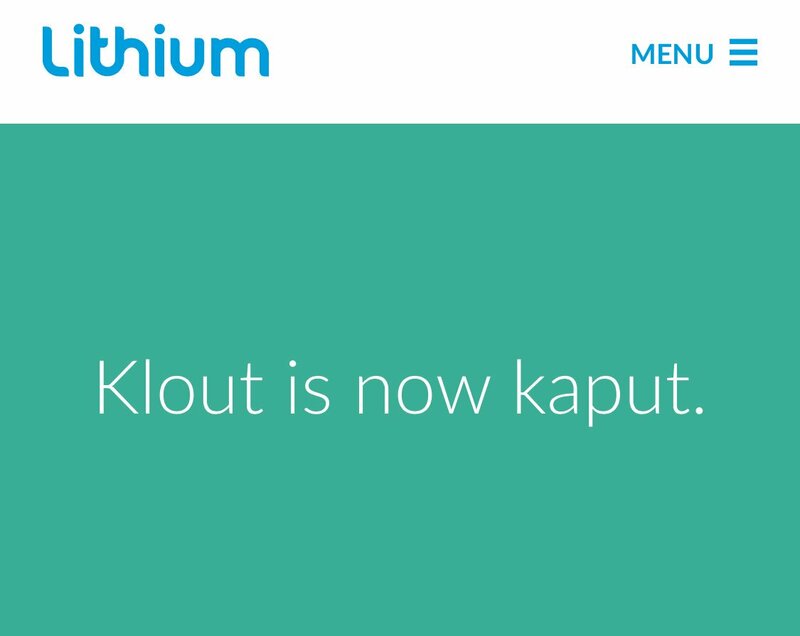 Klout is now kaput – this message you can see by visiting the Klout site. Since May 25, 2018, the social media platform Klout that used social media analytics to rate its users by their online social influence is shut down together with its Twitter account. 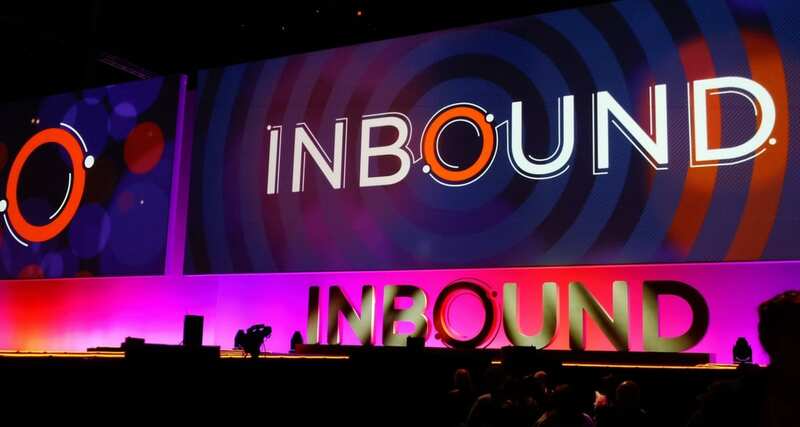 Its founders commented: “Klout as a standalone service is not aligned with our long-term business strategy.” As Matt Southern from Search Engine Journal pointed out, May 25 is also the deadline for companies to comply with GDPR. Just a coincidence..wink wink..
1. Take a break reminder lets you set a reminder to take a break while watching videos every 15, 30, 60, 90 or 180 minutes. “Off” by default. See these instructions. 2. Scheduled notification digest allows you to combine all of the daily push notifications from the YouTube app into one combined notification. It can be set for a specific time once per day. To turn it on, see the settings here. 3. Disable notification sounds and vibrations. By default, all sounds and vibrations will be disabled between 10 pm and 8 am, but you can customize this feature and set the start and end times. 4. Time watched profile (in the coming months! ): In your Account menu, you will be able to see the average daily time spent on Youtube and how long you’ve watched YouTube videos today, yesterday and over the last 7 days. Snapchat launched Story Ads — an ad format that allows advertisers to reach their audiences with a branded tile in the Discover feed. When an advertiser purchases a Story Ad, he will get his own tile (first interaction with his brand or product), will be able to create a curiosity gap (a captivating headline and brand canon assets) and tell the story (a showcase of his brand or product with 3-18 Snaps).